As a family owned and operated business, we at Heller’s Gas pride ourselves on providing our residential customers with reliable deliveries, fair prices and unbeatable service and support. From automatic delivery service to flexible payment options, we strive to make heating and powering your home with propane an effortless process. Looking to add value to your home? Heller’s Gas also sells and installs custom made fireplaces that add instant character and warmth to any space. See our Fireplace page for more information and model photos. Click here or call us today at 1-800-422-0560 to see why so many families turn to Heller’s Gas for the propane and fireplace needs! 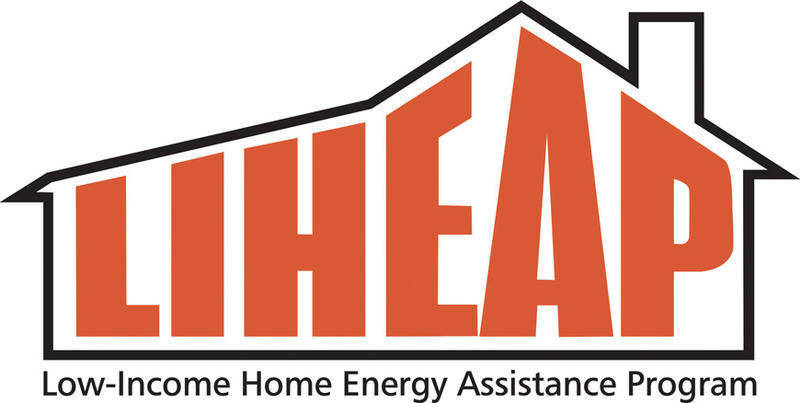 We are a LIHEAP participant.